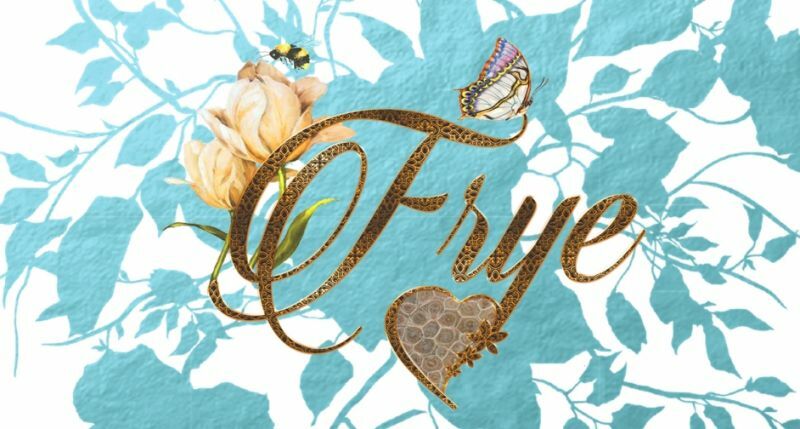 Frye Massage offers 3 options for Massage Services. 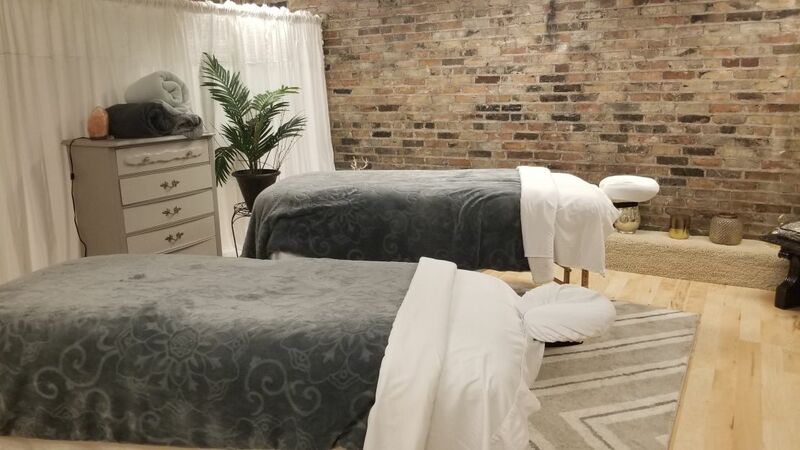 Petoskey- Therapeutic sessions as well as couples massages are available at this location. Our private office is located in the heart of downtown Petoskey tucked in Reids Alley behind Monarch Floral & Garden (317 E. Mitchell Street). Harbor Springs- In Harbor Springs at 345 E. Main Street, located on the premises of Polished on Main. This is a full service boutique spa with hair, nail, facial and massage/spa services. 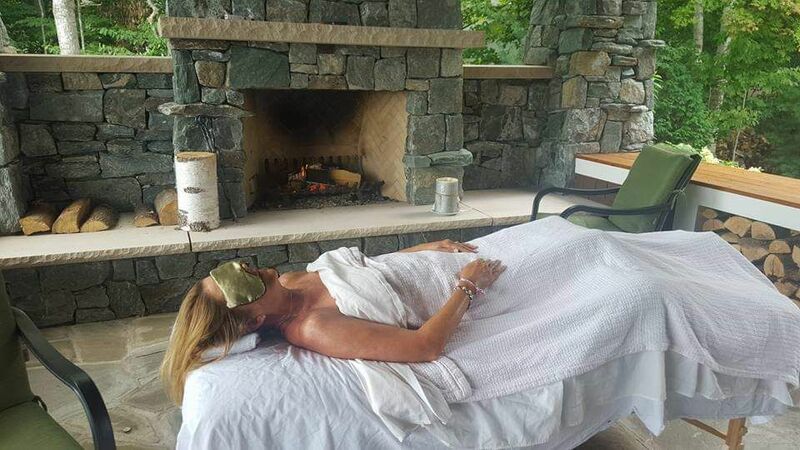 Therapeutic as well as Spa sessions featuring locally sourced organic compounds are performed at this new location. 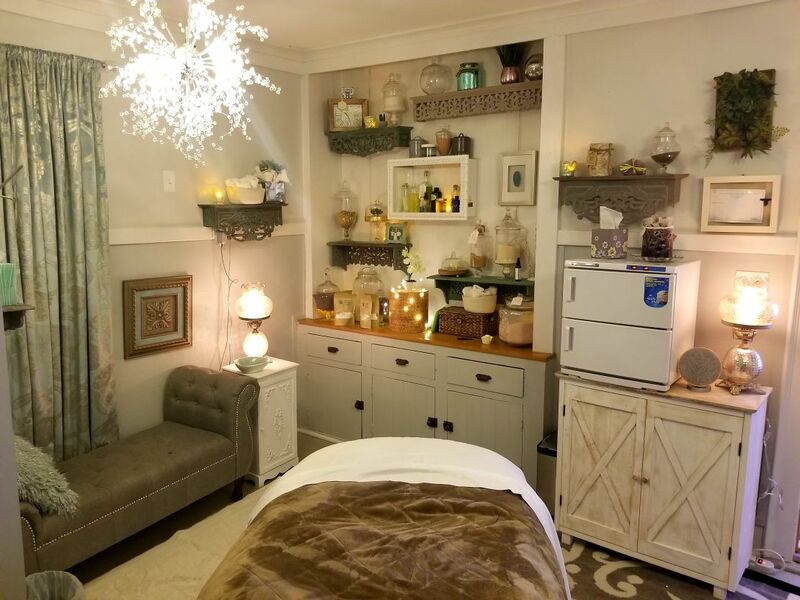 You can book your massage appointments for Harbor by clicking on the menu and selecting Harbor Springs Spa. 2064 Harbor -Petoskey Rd M-119 . Our 3rd and newest wellness & holistic space focusing on Face, Body & Soul on m-119 is within the premises of Dentistry on the Bay. 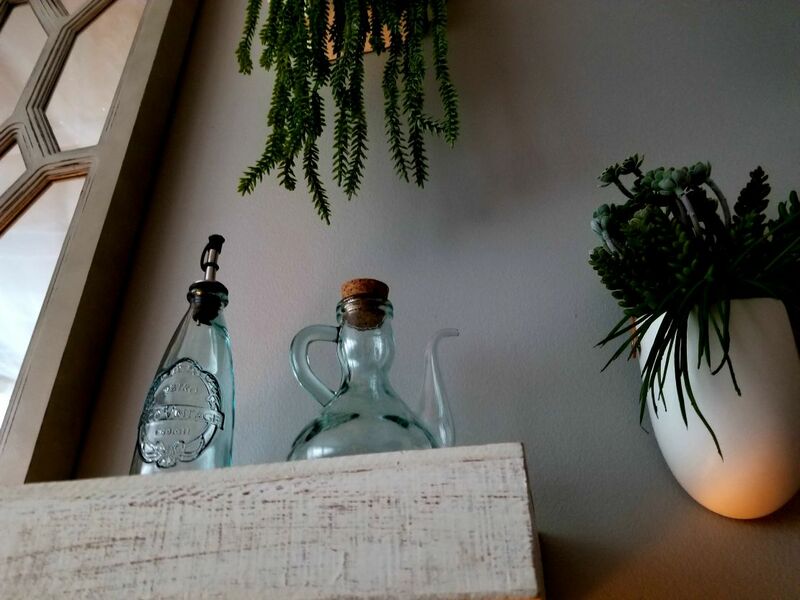 We offer several massage modalities, dry body detox treatments, hot Petoskey stone treatments while focusing on the healing properties of water. We are incredibly excited to be teaming up with Roslyn Fiel Sitkiewicz of Skin by Roslyn . She offers waxing, brows , skincare, micro blading & Dermal fusion sessions . Our neighbor , Dentistry by the Bay with Dr. Johnna Driscoll offers Botox , Fillers and threaders. There is a whole lot of goodness going on under this roof and we are thrilled to be a part of it! In Your Home-We do offer In-Home massage . Please call 231-420-1447 or email fryemassage@gmail.com for a quote.